In Togo, a Seventh-day Adventist pastor who had been held on false charges for almost 2 years was finally released last week. Things weren't so great for another church member had been held with Monteiro. Bruno Amah was convicted by a jury and sentenced to life in prison, according to a report by Adventist News Network. The imprisonment of Pastor Antonio Monteiro and another church member, Bruno Amah, had captured the attention of Adventists around the world. A man had accused the two church members of committing a series of murders. The accuser had been described as a "'pathological liar' in a court-ordered psychiatric exam," according to Adventist News Network. 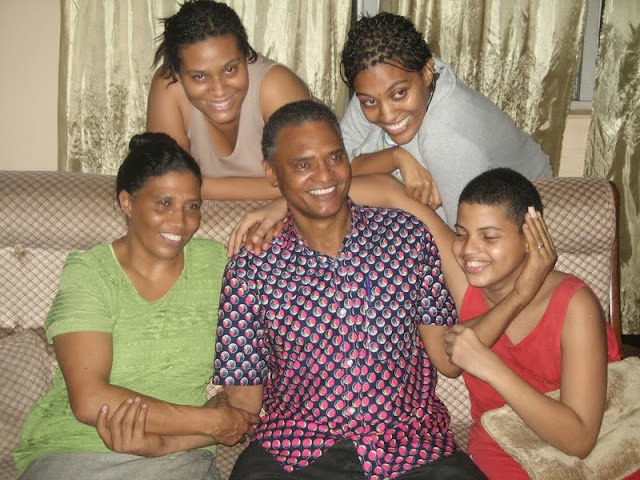 You can read more about the release of Pastor Monteiro at Adventist News Network.